The perfect quality boot for the daily life. It is made of premium leather and is also lined with leather. A loyal companion for many years. 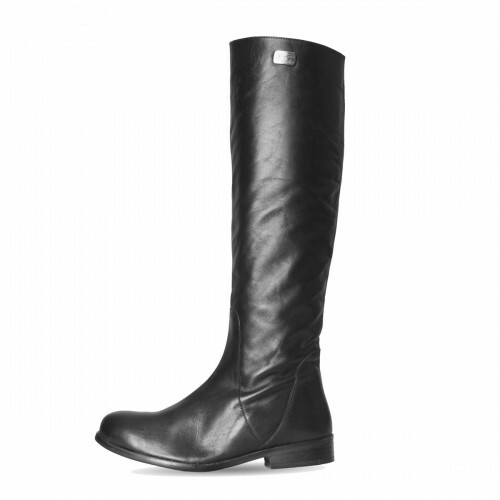 For productional reasons, the boots in the patent version have a zipper along the entire shaft.